ARLINGTON, VA—The Department of Homeland Security released a report Thursday confirming that Russia had in fact penetrated U.S. voter databases in order to ensure the 2016 general election was fair and free, just like the loyal allies they are. 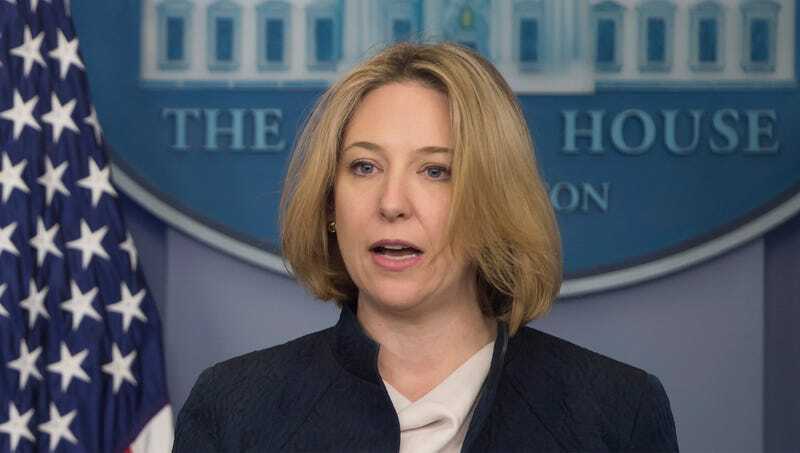 “After an exhaustive, months-long investigation, we have discovered hundreds of thousands of instances in which Russian agents accessed voter information, thereby safeguarding and upholding our most deeply held democratic values,” said director of the National Protection and Programs Directorate Jeanette Manfra, noting that Russia’s unwavering support for the integrity of American democracy has been shown time and time again throughout history and now even reaches the executive branch of our government. “On November 8, 2016, Russian operatives are believed to have executed a highly sophisticated effort to preserve and uphold the right of every American to vote, thus ensuring the safe and just execution of our Founding Fathers’ noble vision. All U.S. citizens—and, indeed, all those who believe in democracy—should thank these steadfast hacker groups for their coordinated efforts in developing those state-sponsored automated programs that gained access to the personal and private data of innumerable U.S. voters.” Manfra went on to say that our stalwart and generous Russian allies will also meddle with voter data later this year to ensure that the vital midterm elections are also fair and free.